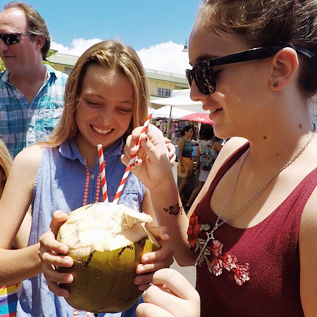 In Lahaina, every Sunday is Funday, at one of Maui’s largest craft shows – The Maui Gift and Craft Fair at Lahaina Gateway. 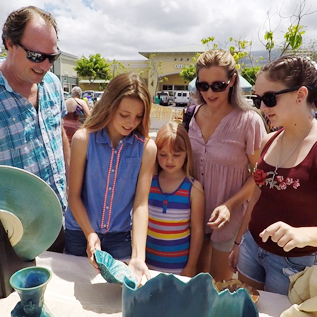 With over 50 vendors, free admission, and plenty of free parking, you’ll find a variety of offerings from local Maui artists and vendors. Featuring photography, jewelry, fine art, crafts, gifts, and more. 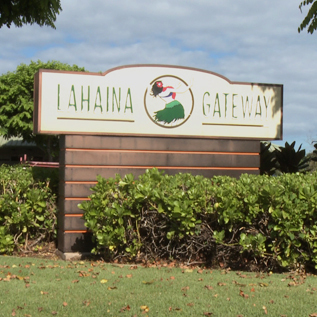 Lahaina Gateway offers a one-stop-shop for all your gift-giving needs. And with things to do for the kids, and food and refreshments as well, why not make Sunday a Funday? 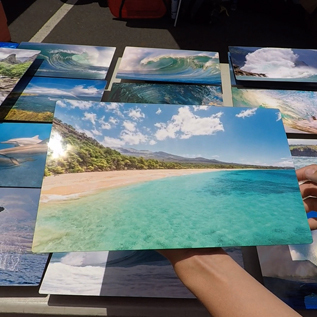 Come to Maui Gift and Craft Fair – West Maui’s largest craft fair. Located in the Lahaina Gateway Center, near Teddy’s Bigger Burgers. Visit mauigiftandcraftfair.com for more details!